When is the Dying Light 2 release date? Techland announced Dying Light 2 at E3 2018 and we have the all the latest trailer and gameplay details here. Dying Light 2 was announced during Microsoft’s E3 2018 press conference but we don’t yet know Dying Light 2’s release date. We do, on the other hand, know plenty of Dying Light 2 gameplay, setting, and story details. For example, Techland is massively expanding Dying Light 2’s parkour movement, and with industry veteran Chris Avellone in charge of the story it’s safe to say that this isn’t going to be your typical undead shooter. Dying Light 2 is set in a decaying city that is struggling to keep itself together amid competing factions, so you will have a lot more to deal with than undead monstrosities. Decisions you make and the groups you team up with will shape the world around you, allowing you to reap the ensuing rewards if you can stomach the consequences. 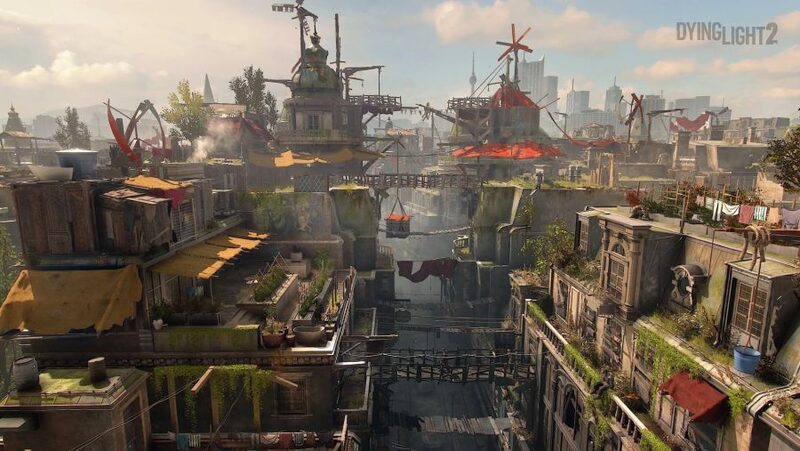 Here are all the latest details about Dying Light 2. There is no Dying Light 2 release date yet. But we’ll let you know when you can get back to sprinting away from the undead as soon as we hear more. Techland showed an impressively polished demo at E3 2018, so it would appear that Dying Light 2 is well past pre-production phase. We currently have two Dying Light 2 trailers to trawl through for details. Above you’ll find the Dying Light 2 E3 2018 announcement trailer we saw during the Microsoft E3 2018 conference. 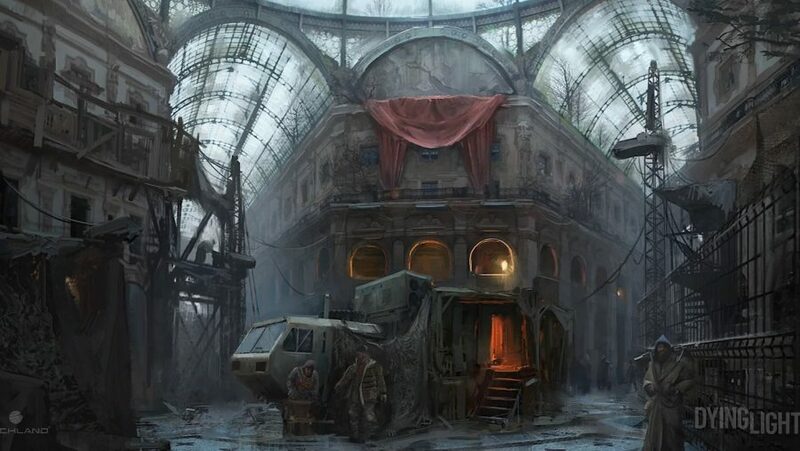 This was unveiled on stage by Chris Avellone and gives us our first glimpse of the game world and some of the human enemies we’ll face during daylight. The other Dying Light 2 trailer gives us a proper look at the gameplay, as well as a taste of how our decisions affect this decaying metropolis. 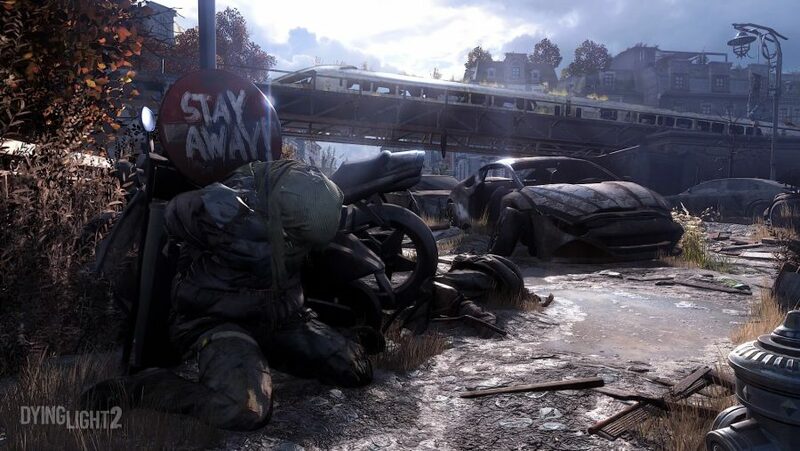 There are some highlights to watch out for, like chaining parkour moves together with melee combat, not to mention the sheer number of uninfected humans inhabiting the city. The first Dying Light took place in the fictional Turkish city of Harran, but we will be moving west for the Dying Light 2 setting. 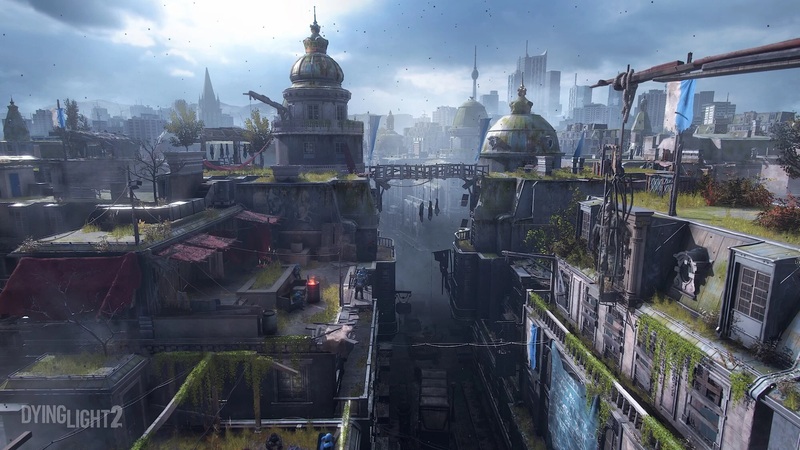 More importantly, however, is that Dying Light 2’s map size is “four times larger” than all of the first game’s combined, Smektala says. 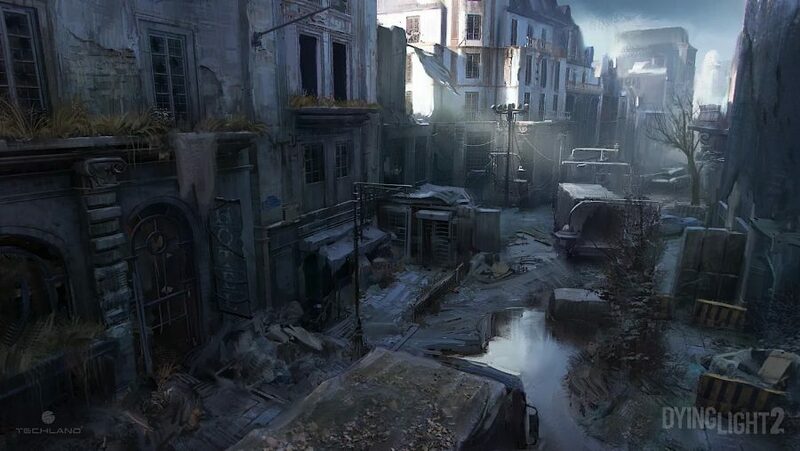 That includes the Slums, Old Town, and the 2015 Following expansion. 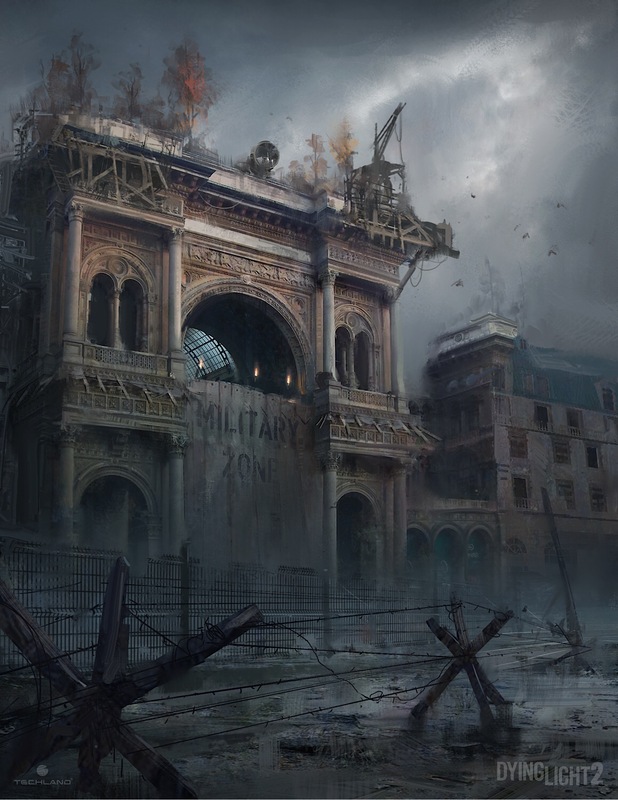 From the gameplay footage we have seen, we think we can spot monuments like the Arc de Triomphe and the Brandenburg Gate that reinforce that Western feel. 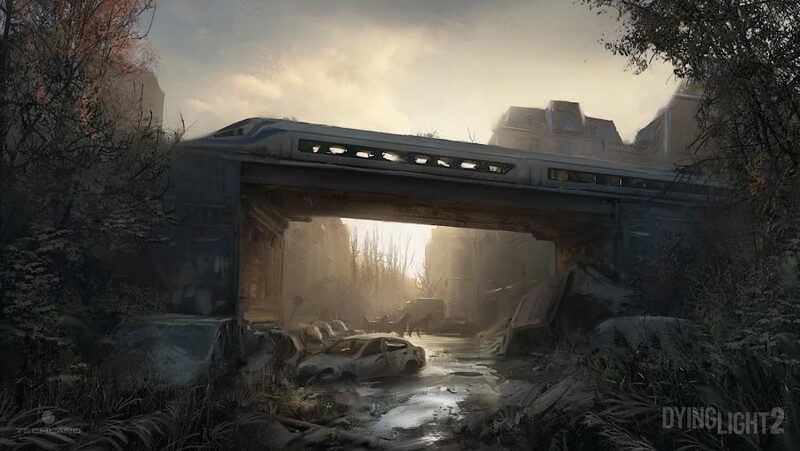 It is, according to Smektala, a “fictional European metropolis, once prosperous , but now probably the last human settlement struggling to survive.” We don’t imagine you’ll want to do much tourism here. 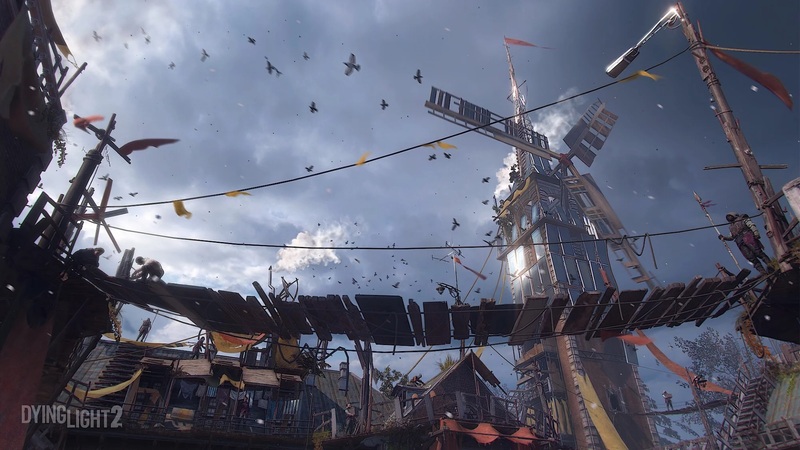 Dying Light might have had co-op but, Dying Light 2’s multiplayer does things differently. Four-player co-op returns but, this time, three players must join one host’s game due to the decision-based narrative. 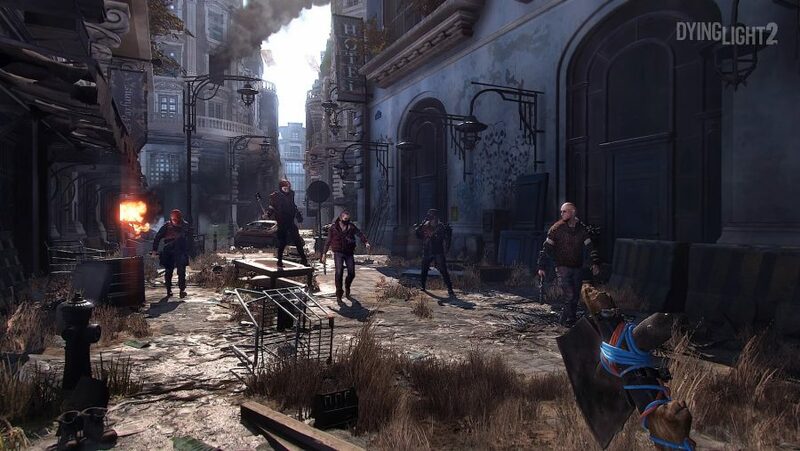 Central to Dying Light 2’s story is that of choices that have consequence for the world around you. Factions you side with might become dominant, painting the town red (or whatever colour they choose), as well as offering you new parkour routes and trading opportunities. 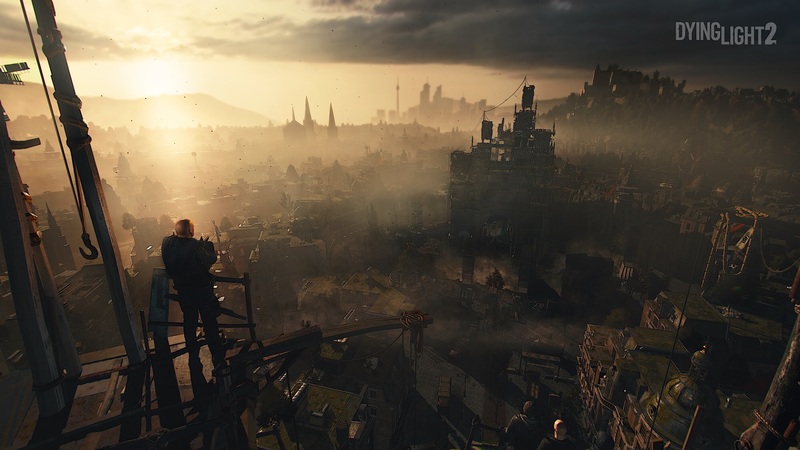 That means your Dying Light 2 world will be unique to you, and the practicalities of that in co-op are still to be finalised. 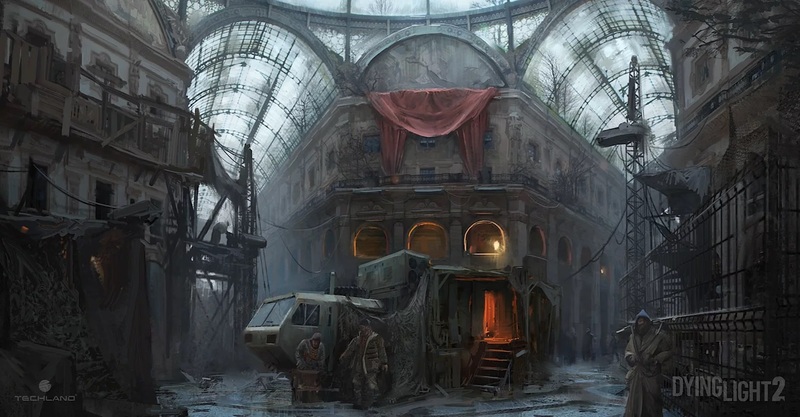 Techland is expanding the possibilities of story and choice in its upcoming zombie sequel and Dying Light 2’s core gameplay will also be seeing extensive changes. 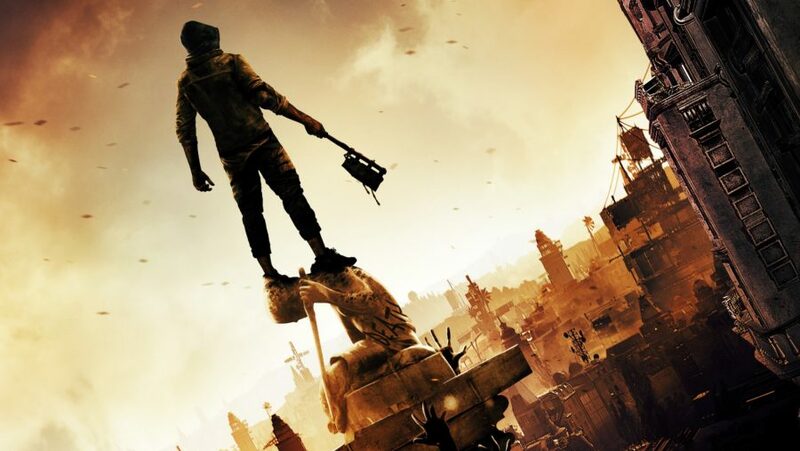 According to lead designer Tymon Smektala on YouTube Gaming’s post-show stream after Microsoft’s E3 briefing, the number of Dying Light 2’s parkour moves will be double that of the original. With the gangs, factions, and zombie baddies we’ll be up against in mind, more ways to run away from danger is a win in our book. 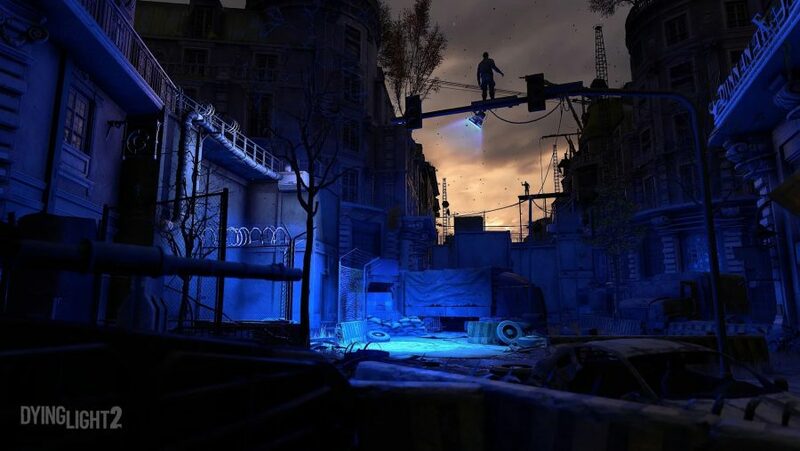 The game will also feature vehicles, although not to the extent of Dying Light: The Following. Techland have promised that vehicles will become more interesting as the game gets updated, suggesting more driving opportunities in DLC. You’ll also need to take a more thoughtful approach when it comes to combat. Smektala added that first-person combat would be more tactical and requires you to constantly move and observe your enemies to respond to their attacks. The environment and returning day/night cycle will give you opportunities to get the jump on human tearaways as well as those pesky zeds. 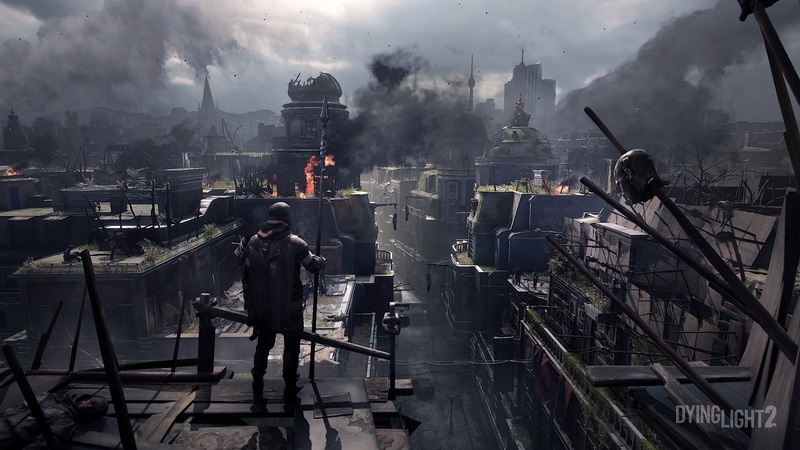 Dark Areas return to Dying Light 2 and they’re more terrifying than ever. Dark Areas are effectively nests of undead where they all hibernate to escape the sapping rays of sunshine à la I Am Legend’s Darkseekers. Venturing into these areas is incredibly treacherous due to the number and strength of resident zombies while they are hiding safely in the shadows. Of course there will be huge rewards buried in the heart of Dying Light 2 Dark Areas, so the horror is well worth it. The Dying Light 2 factions we know about so far are the Peacekeepers and the Scavengers, and there are many others. Comparisons to the totalitarian enforcers in The Hunger Games would not be misplaced when it comes to the former: the Peacekeepers will rule with an iron fist if given the opportunity. 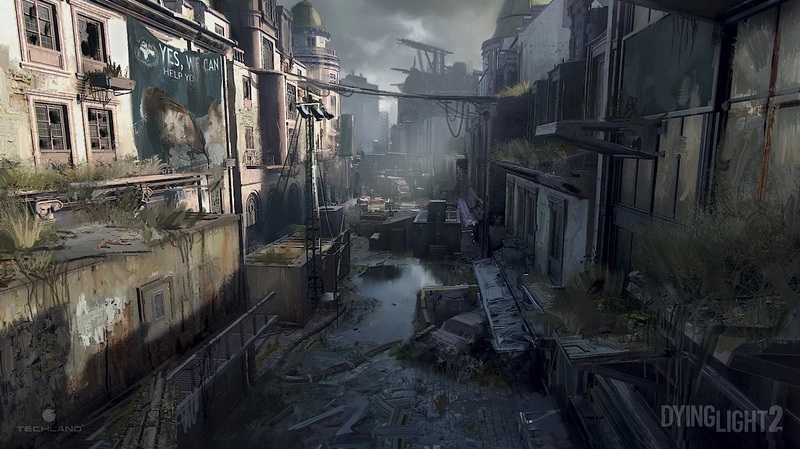 The Scavengers are adept freerunners, but this is all we know about the second Dying Light 2 faction. If you choose to side with them, they bring, well, peace to society – but you might regret that when it comes. Morale is boosted, survivors actually venture outside, and you have a reliable supply of resources. But if you fail to toe their strict line the punishments are severe. 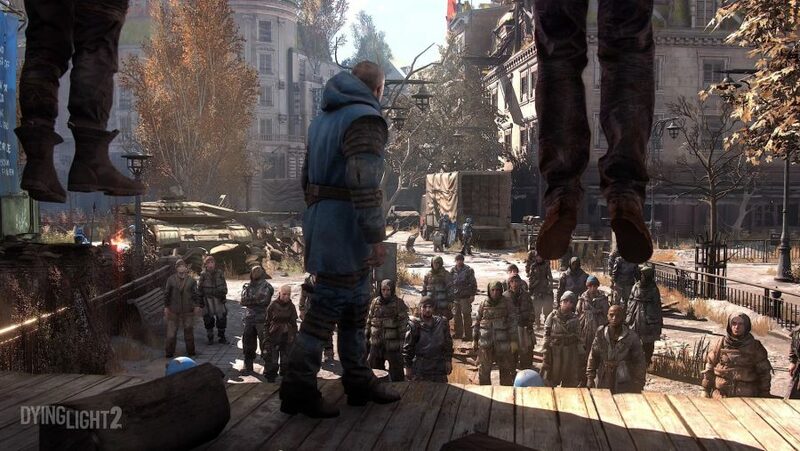 We are looking forward to see more Dying Light factions revealed and how they interact with one another. In addition to large, story-heavy factions like the Peacekeepers, there are smaller wildcard factions. These groups can still impact the world, but in less grand ways compared to the key factions. And example of a wildcard faction is the Untainted, who are very much into cultivating drugs. You can also pit factions against each other, making for excellent distractions as you sneak by and infiltrate a new area. The Dying Light trailer gives us an example. The Peacekeepers ask you to broker a deal with some men who control a crucial water supply. You can interpret that instruction in any way you like, which includes diplomatically kicking them off the roof of a skyscraper, as you do. That then gives the Peacekeepers the freedom to enact their divisive rule. Equally, you can team up with the hoarders and sell the water on the black market. This gives you access to special items through trade, but gangs start to converge on your location. Your home will feel like rainbows and sunshine compared to the havoc they wreak. Dying Light 2’s story is ambitious, and we’re excited to see more of how our decisions impact the world. 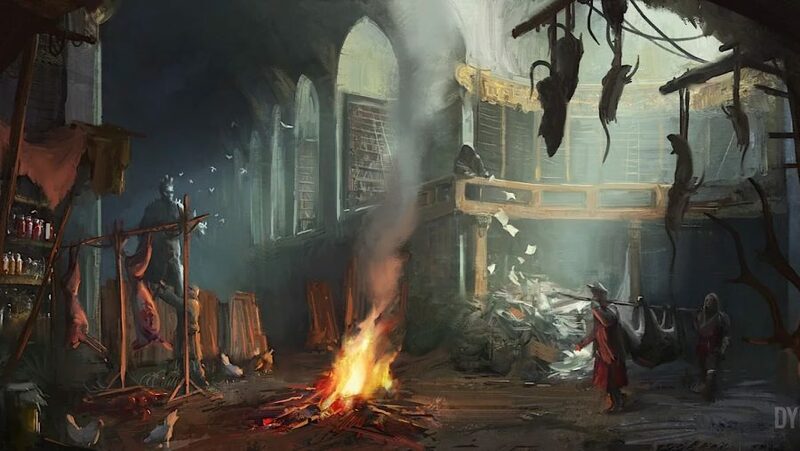 And with Chris Avellone on writing duties, we don’t expect this to be a story we want to run through too quickly – especially with The Witcher 3 writers behind the masterful Bloody Baron quest on board. 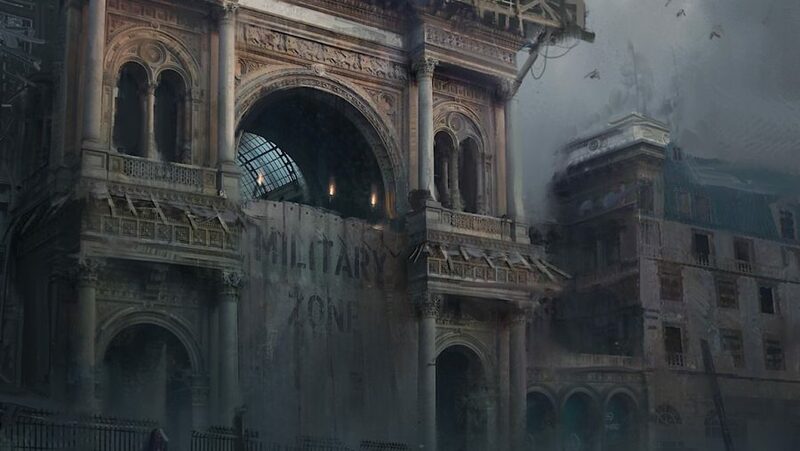 With so much talent working on the project, the story is certain to be a massive part of Dying Light 2 and we are eageraly awaiting more news on how the narrative will be delivered to us.